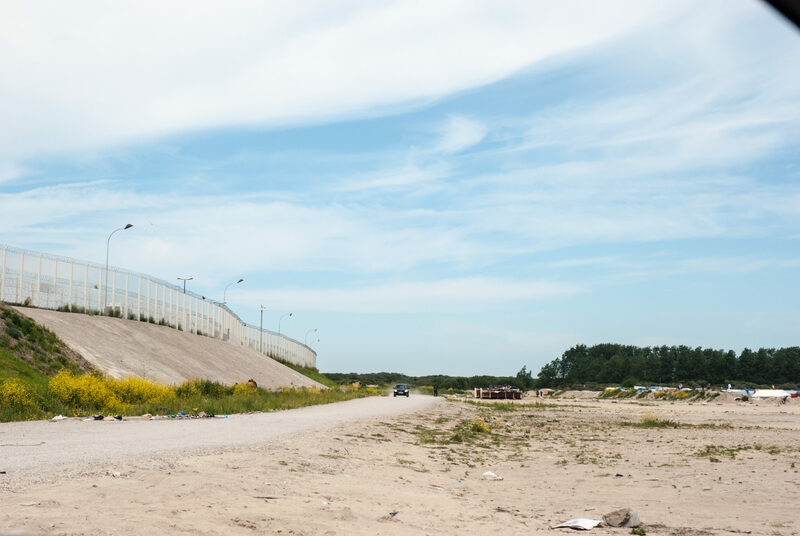 This workshop aims to look at the formal and informal migrant camps of Calais and Grande-Synthe through the lens of landscape. First by tracing and documenting the settlements’ historic development and then by revealing and mapping their socio-economic flows a well as the endo- and exogenic forces forming their architectural form. We will explore how the camps inform the production of social space within the settlement as well as how they relate to the production of landscape outside. 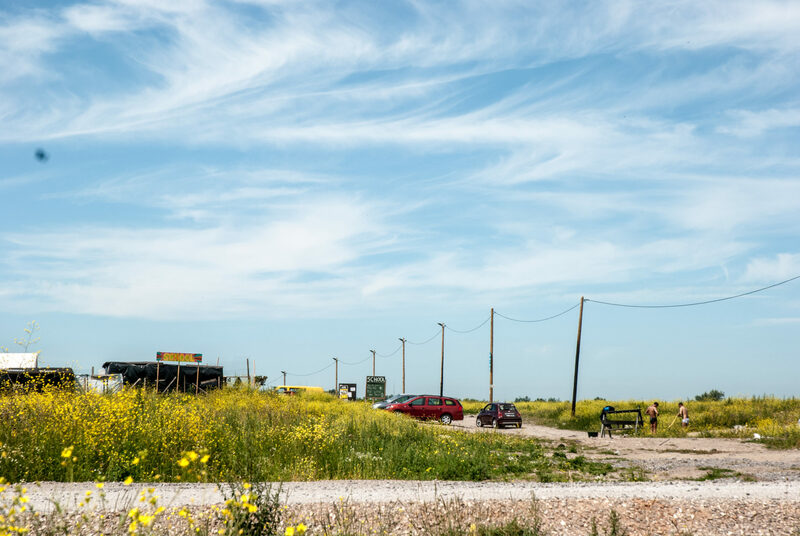 Anushka Athique, Jens Haendeler and Alex Ioannou of landscape research design collective PNEVMA, have carried out a series of field trips from London to Calais. 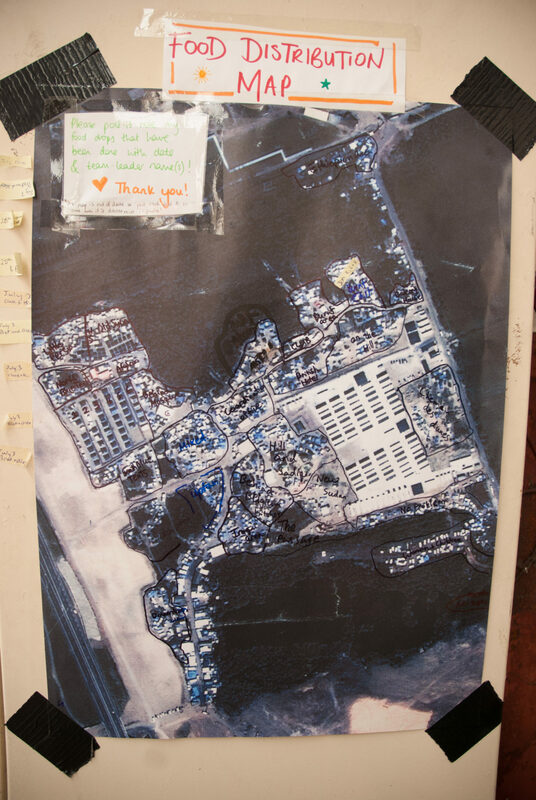 They have observed the migrant camp in Calais through the lens of landscape by conducting informal interviews with migrants and aid workers, gathering photographic documentation and studying the camp’s socio-spatial flows. By mapping the employment of weaponised landscape interventions their research exposes the reproduction of the neo-colonial narrative of the racial other. 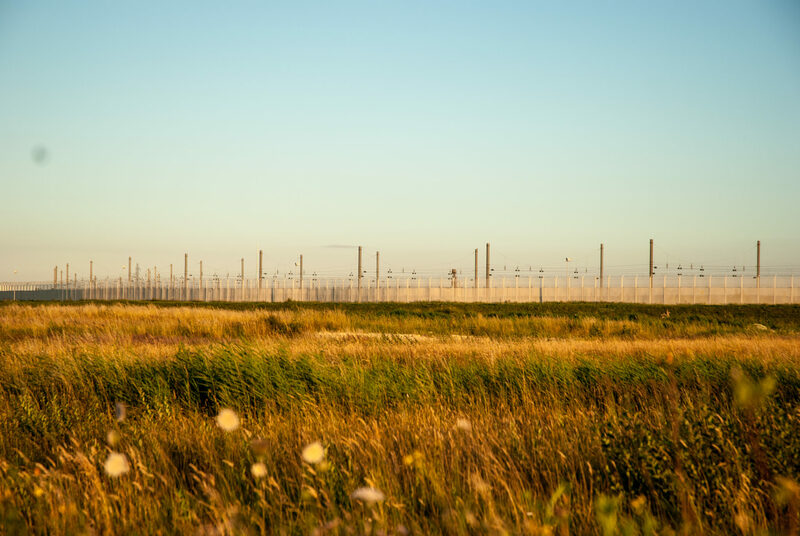 Understanding “the Jungle” as well as the formal camps through the lens of landscape is an urgent matter and an immediate emergency that needs to be addressed from those who work within the spatial professions in Europe. 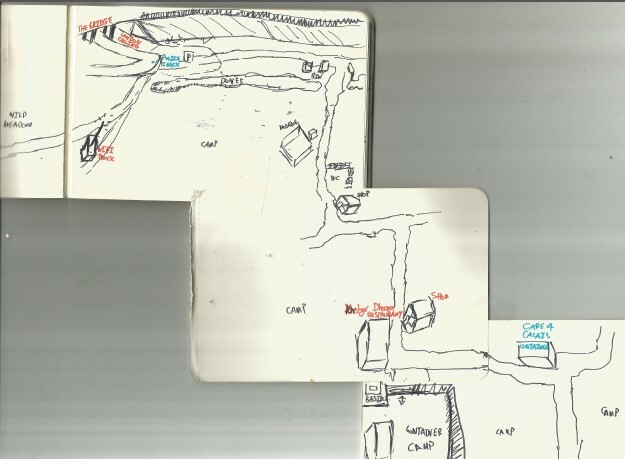 A historic account in the form of maps, diagrams and essays needs to established in order to challenge, inform and fuel a critical debate about the government’s ongoing intervention on the one side and in order to inform the future development of migrant settlement – formal and less formal – on the other. This is an ongoing project and ‘work in progress’. We have carried out informal ethnographic interviews with the citizens of the camp. 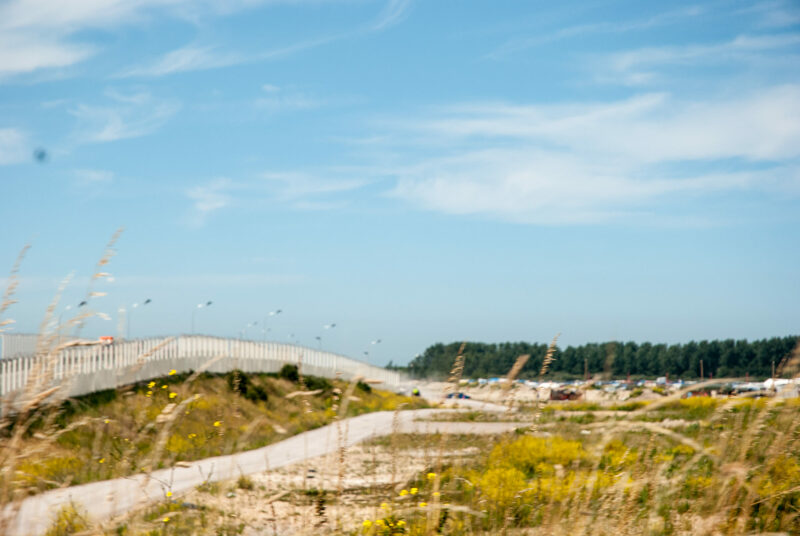 We further met withLeopold Lambert, the editor of ‘The Funambulist’ who we interviewed about his discourse surrounding the Calais migrant camp. During our time in Calais we have volunteered with humanitarian organisation Care4Calais, distributing goods from a shipping container in the Camp and running english and art workshops in some of the cafes. 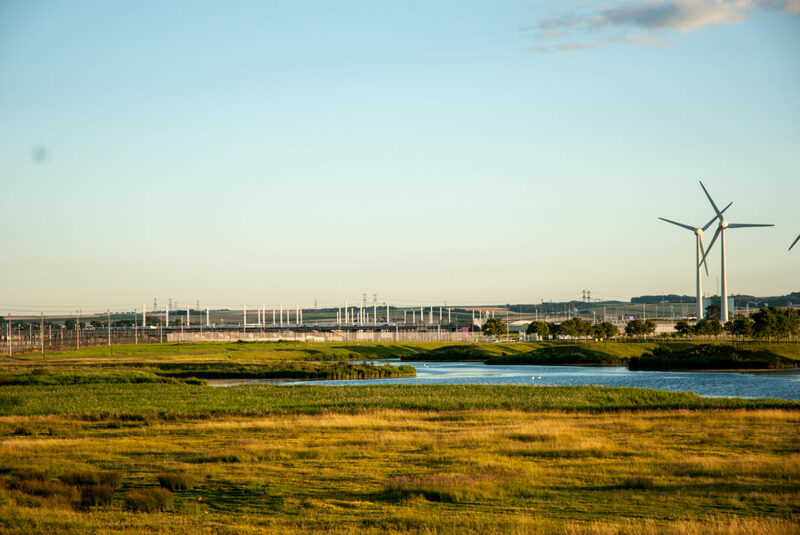 Tim Waterman, who is part of the Advanced Landscape and Urbanism Research Group at the University of Greenwich has kindly granted us his academic support throughout the project. Weapnoized Landscapes: Mapping the ‘Jungle’ by Haendeler, J R; Ioannou, A J; Athique Winterbottom, A is licensed under a Creative Commons Attribution-NonCommercial 4.0 International License. 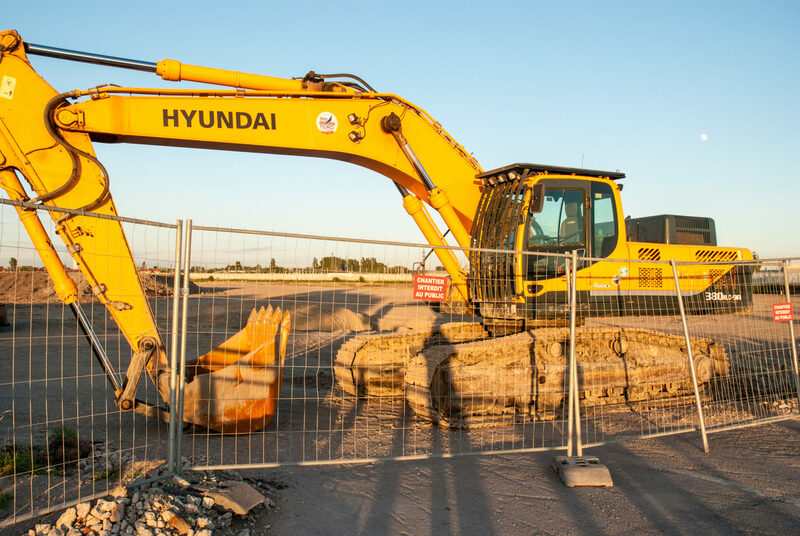 A construction site where a shopping centre will be built just outside the Eurotunnel Terminal. Police intercepted us taking photos of the site. The space in front of the camp has been cleared in order to enable better surveillance and police interception. Where the french authorities have cleared the land of tents and structure of the camp only religious buildings and a water point is left is now a rapeseed field. People taking a shower.